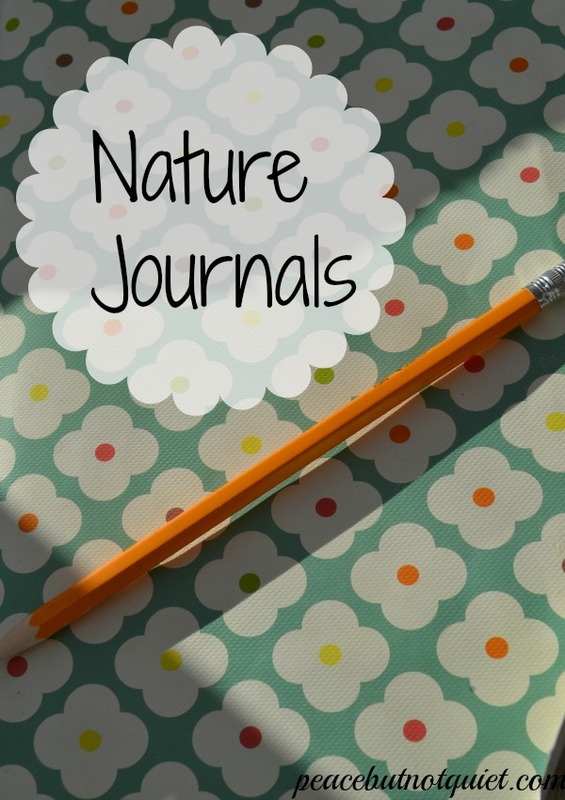 One of our favorite supplies over the last few years has been the nature journal. It’s served several purposes — the kids don’t hike far before wanting a break anyway, so this gives them something to do. They observe things around them they might not have noticed (and often, that I didn’t notice, either. I love that part). It helps with writing, drawing, observation, and other creative skills. It keeps everyone occupied on the car ride home. And — as with most journals — we have fun looking through them years later. I tend to keep our journals simple — I know my limits and if I had to do a lot of work getting this together, I’d give up and go read a magazine. So at the beginning of each summer, I buy four cheap notebooks, 1-2 sets of colored pencils (because they don’t melt in the car like crayons), and a small pencil sharpener. And since we have to drive to most of our hiking places, we keep our supplies in the car, ready for our adventures. -where are you right now? -what is the weather like? 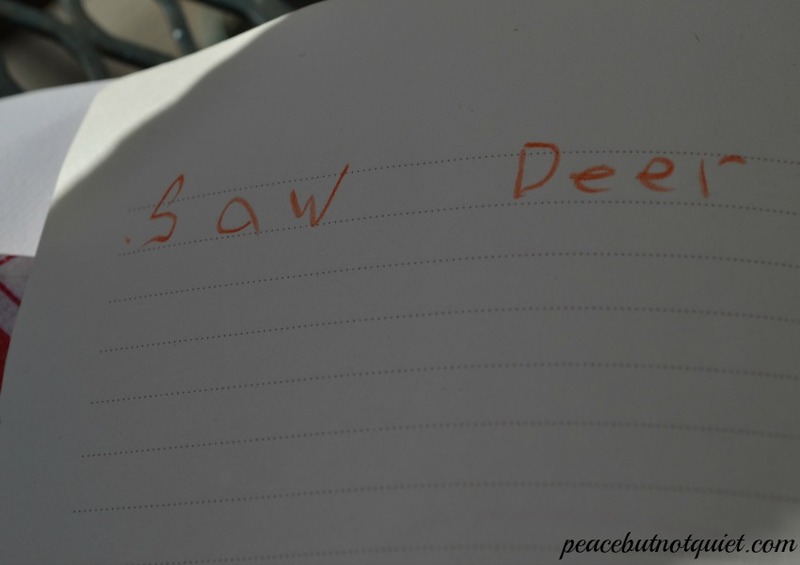 -name one new thing you saw. Draw it. -what did you eat on this hike? -what sorts of animals might live here? We have a simple science notebook like this, but I’ll admit we need to get out in nature more with it! Sometimes just a change of scenery gets kids excited to read or write more, too! Bonus! A fun idea, I will have to remember that for my granddaughter! She is 1y/o but we are learning!!!! That’s such a fun age! They’re just starting to figure everything out…she’ll be writing before you know it! 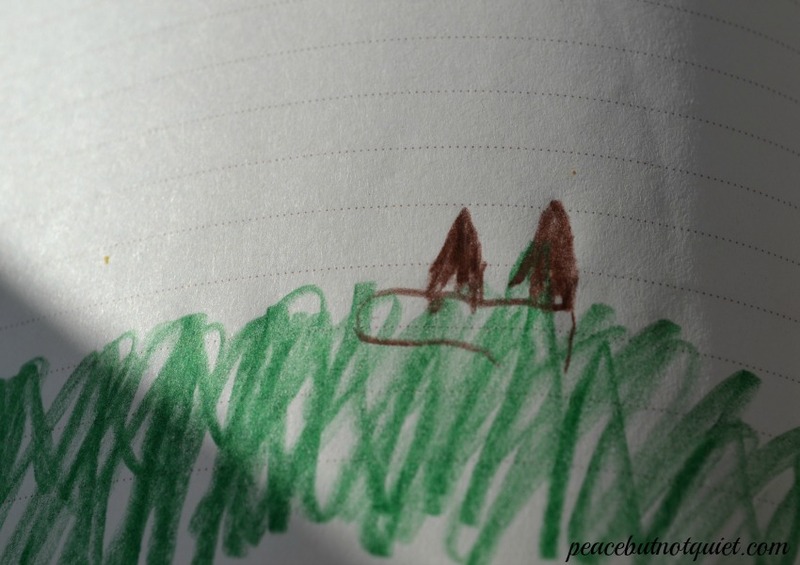 This is a great idea for keeping kids interested in nature and preserving memories. Love this! Good idea to keep them in the car too! Thanks for linking up at the Hands-On Play Party! I hope you come by next week and link up! If I didn’t keep them in the car, we’d never remember to bring them! What a wonderful idea!! We always love writing and drawing what we see. Thank you for sharing at Sharing Saturday! Thank you so much for joining in with the Say G’Day Saturday linky party! I’ve just shared this on Google+ and Pinterest. Hope to see you again this Saturday! Thank you! I’ll be there! Oh I can not wait until my girls are old enough to do this! Looks like fun!